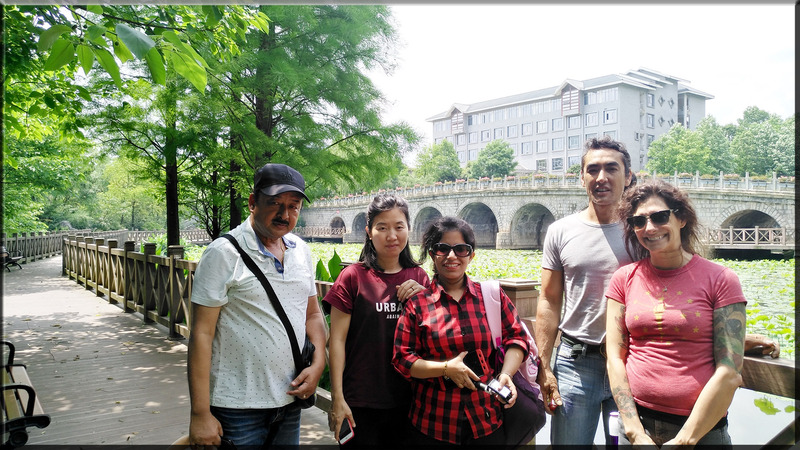 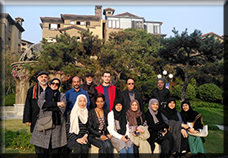 In early May, some of our international friends went to Wuxi Reservoir. 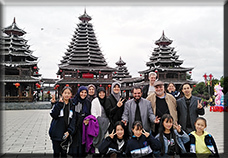 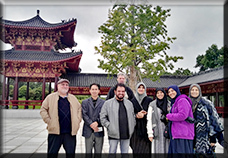 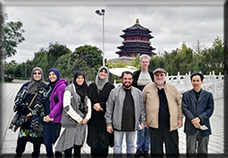 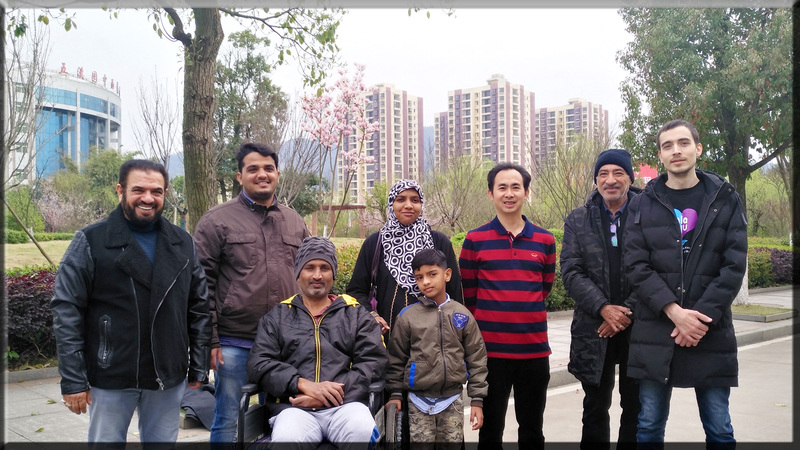 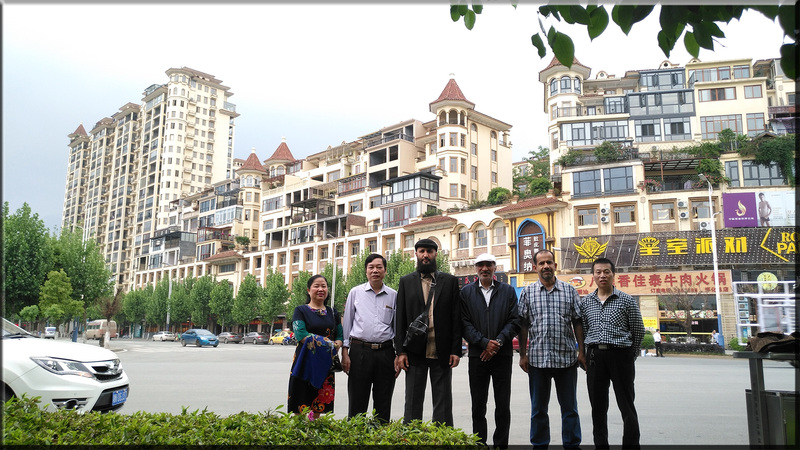 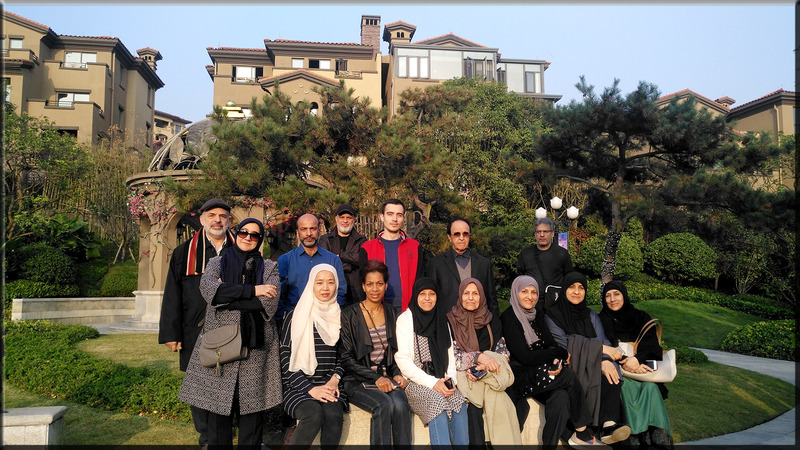 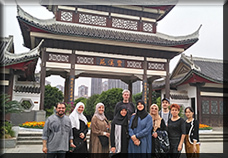 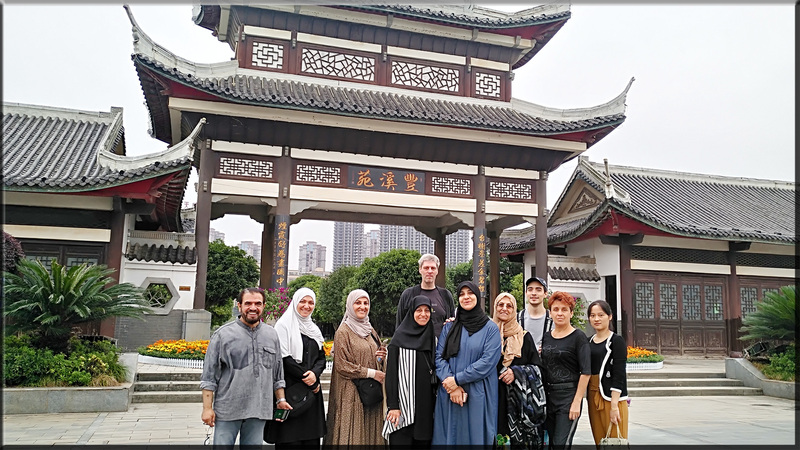 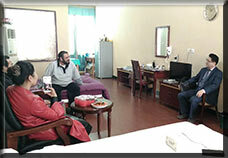 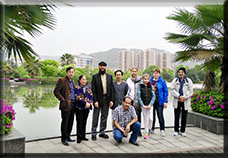 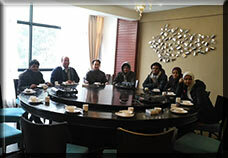 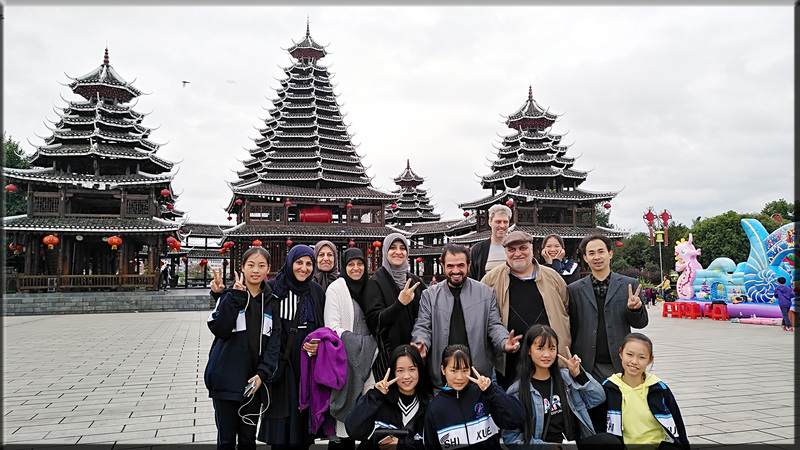 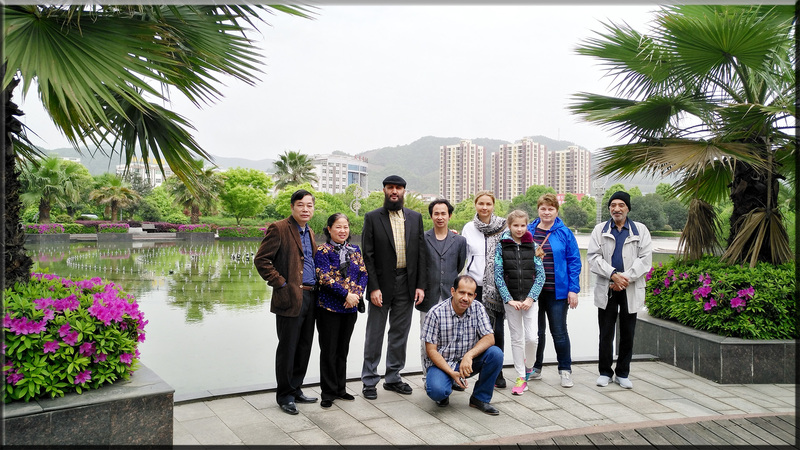 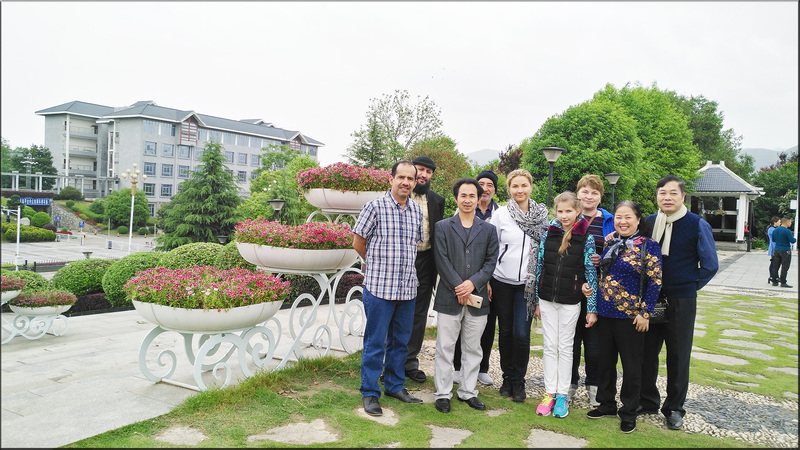 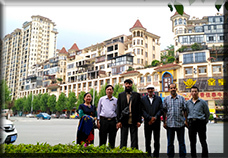 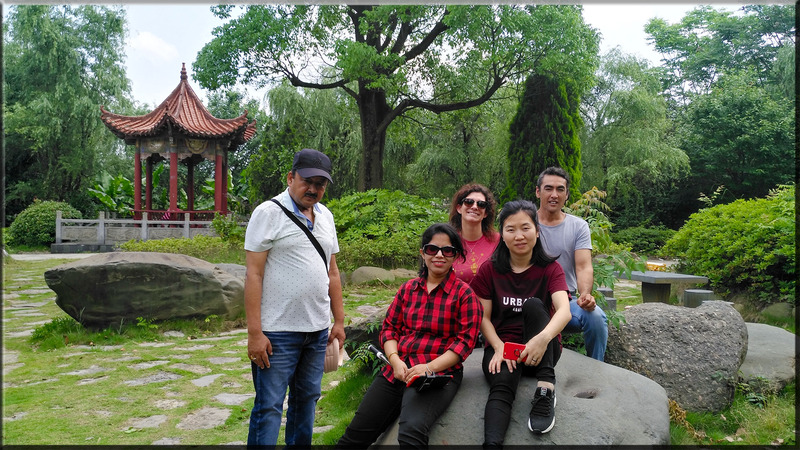 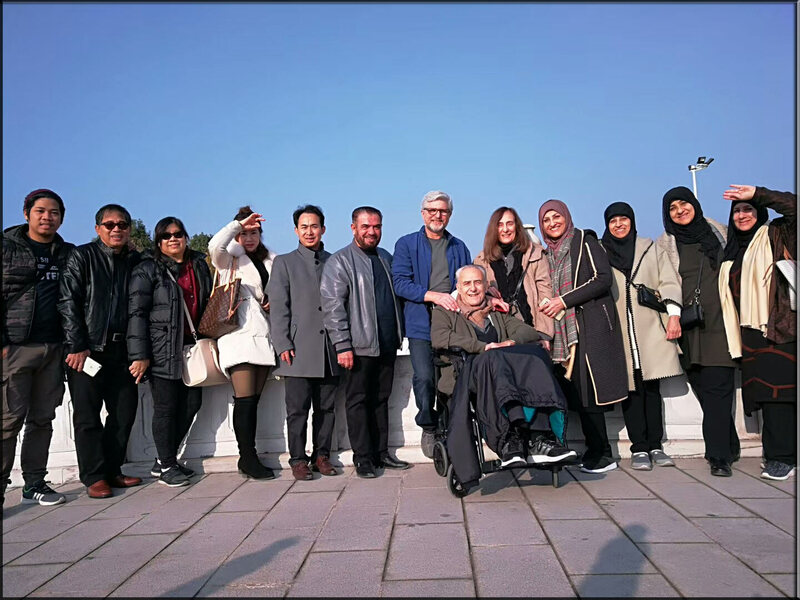 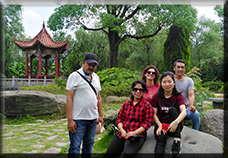 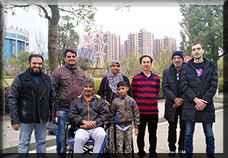 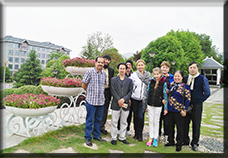 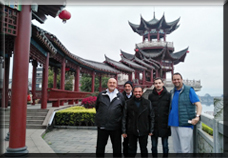 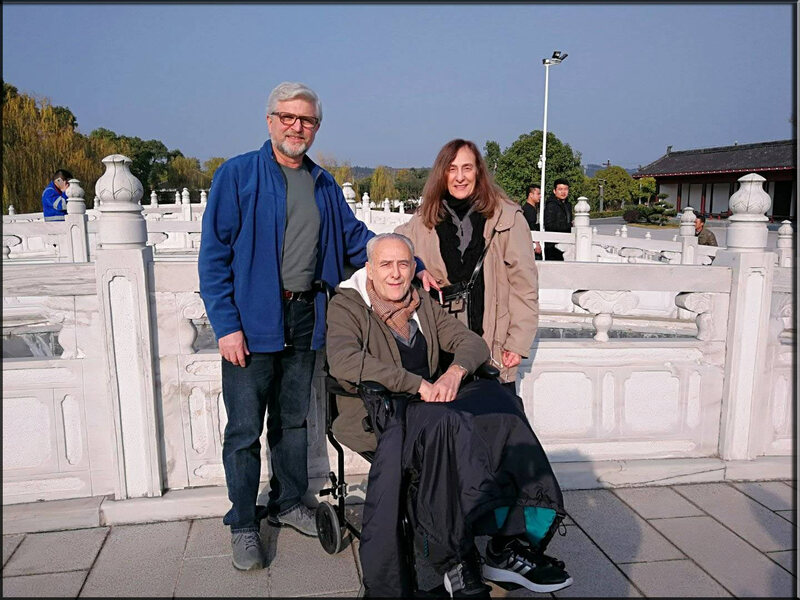 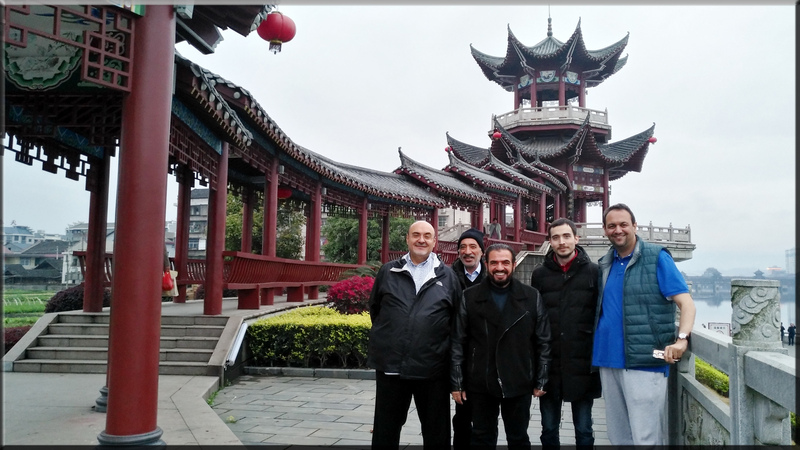 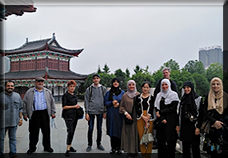 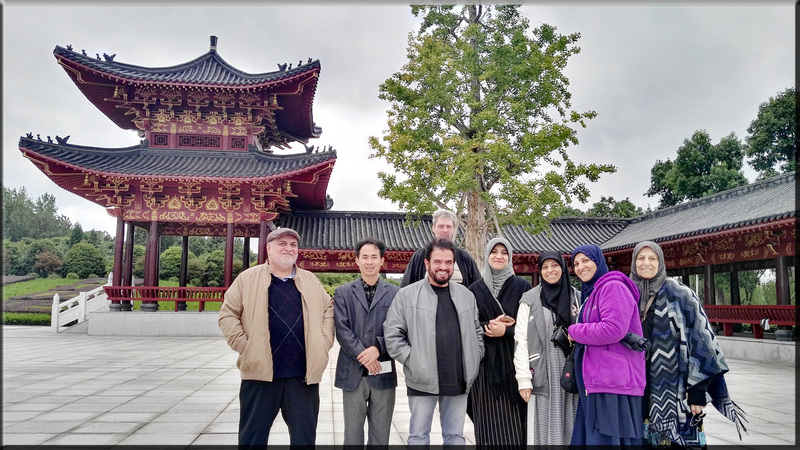 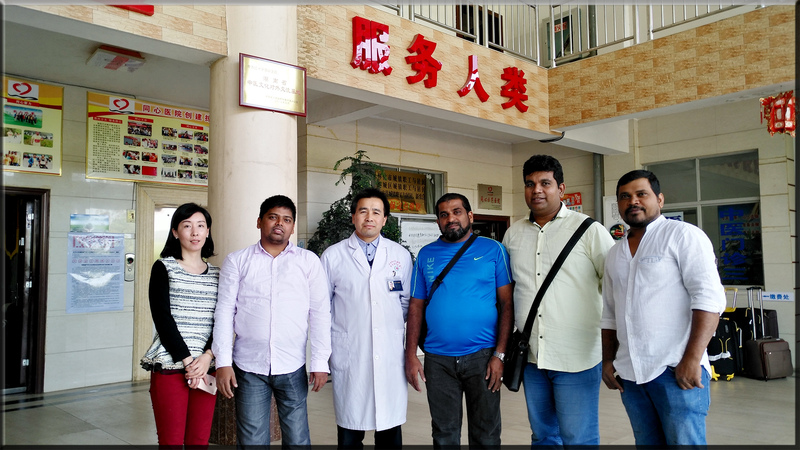 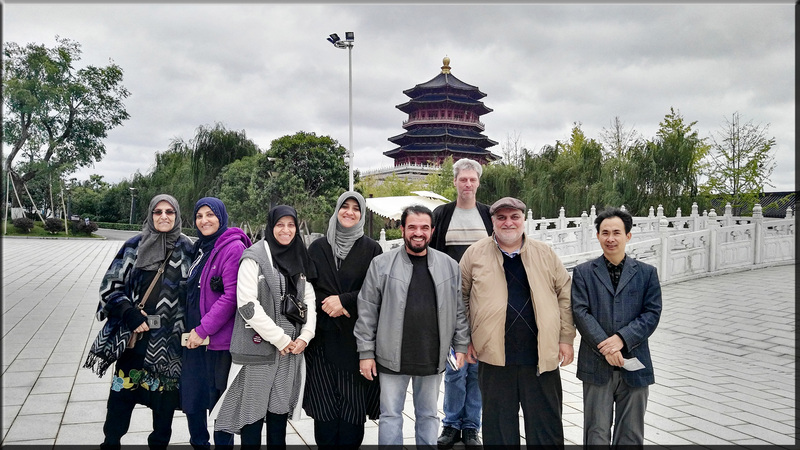 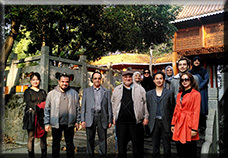 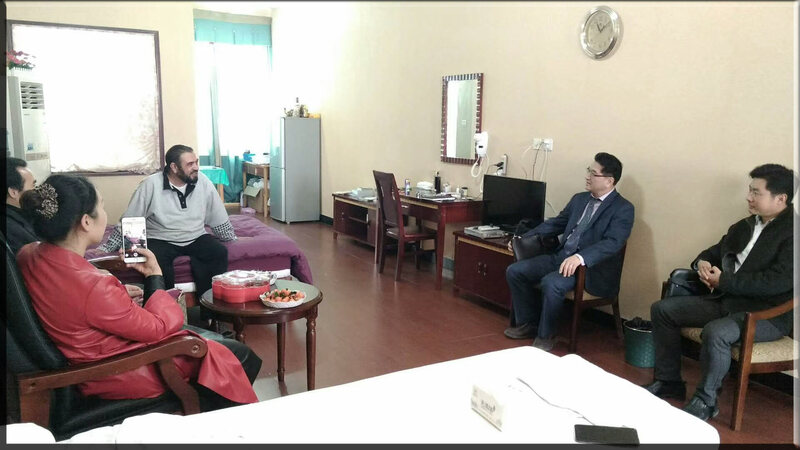 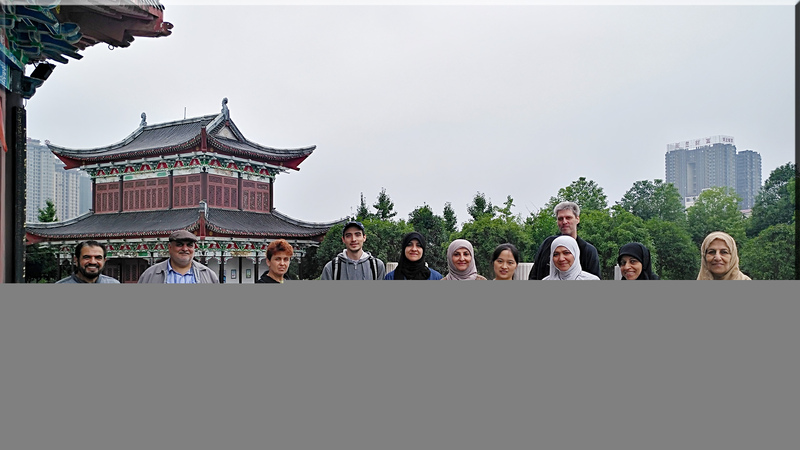 In early April, some of our international friends visited ZiYuan villa. 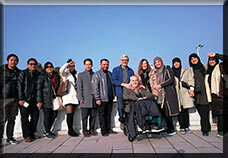 In early March, some of our international friends went outside to feel the breath of spring. 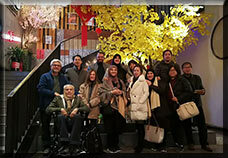 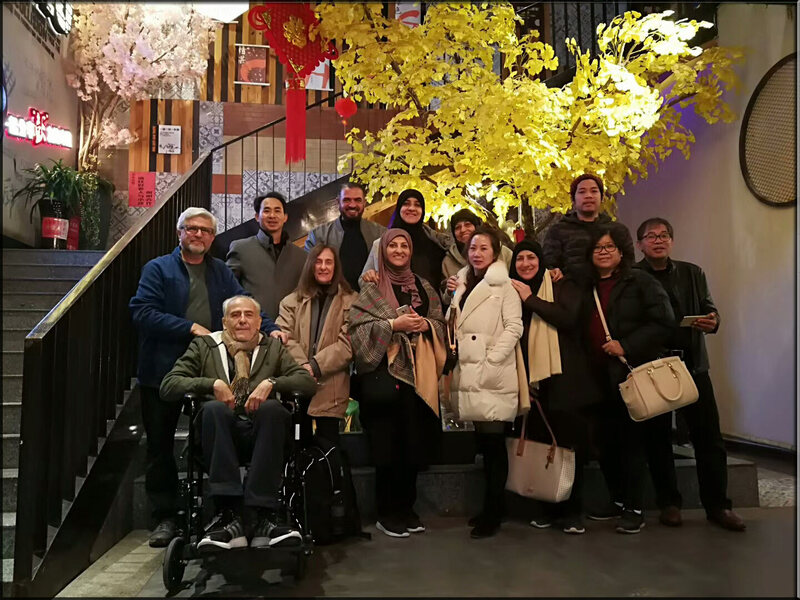 In early February, some of our international friends had dinner at the Spring Bay. 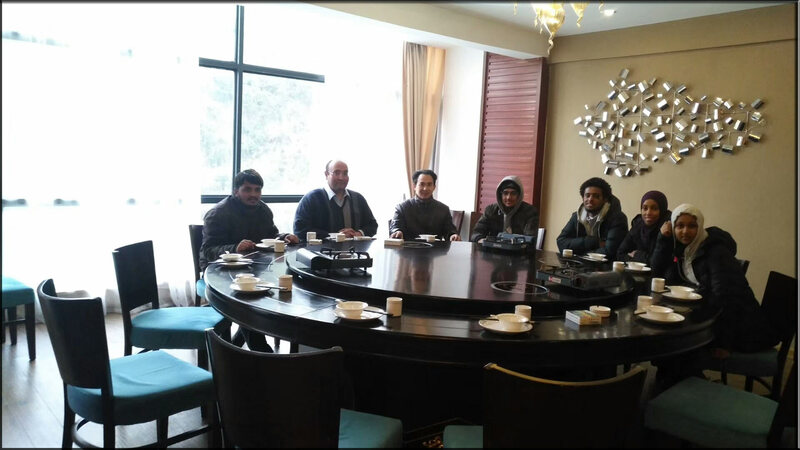 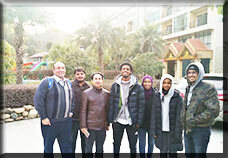 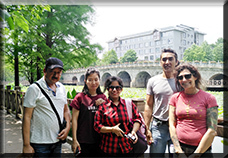 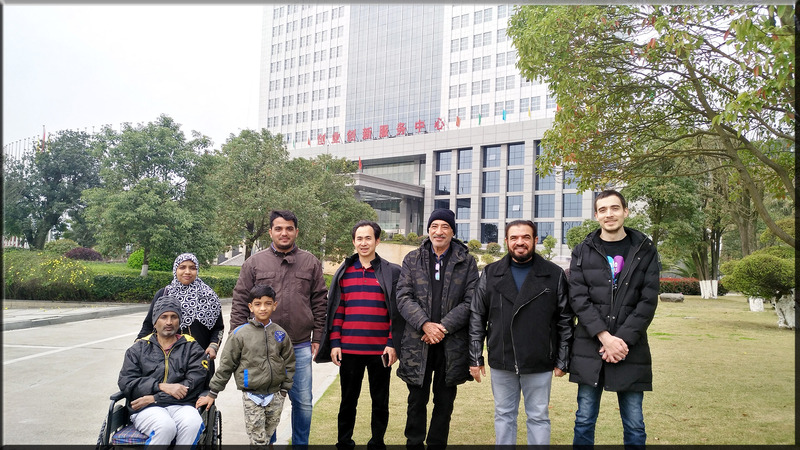 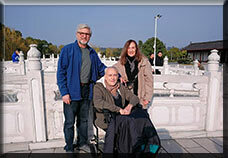 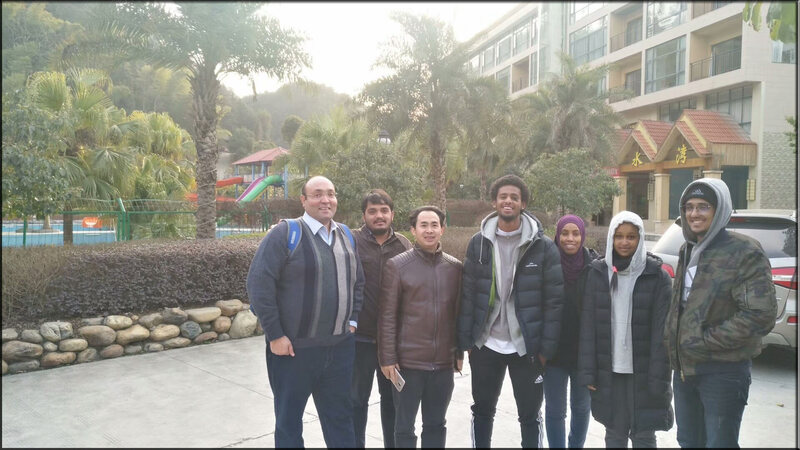 In middle December, some of our international friends enjoyed the winter sunshine in Zhijiang. 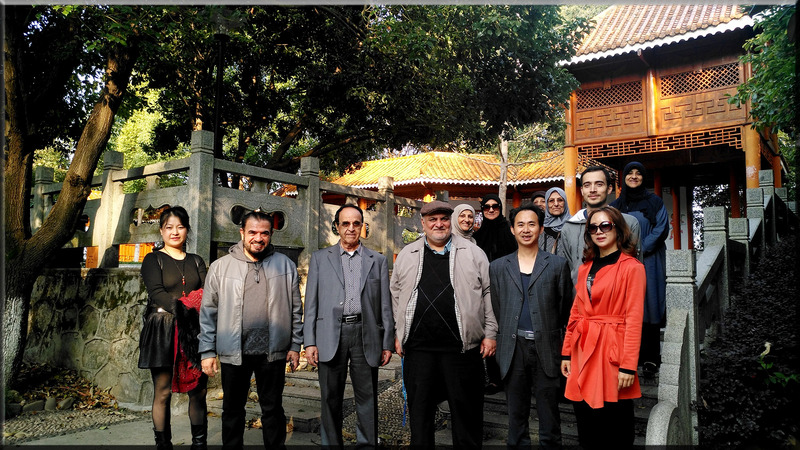 In early November, some of our international friends went to Zhongpo Forest Park. 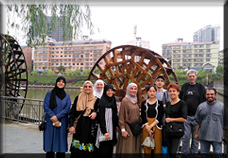 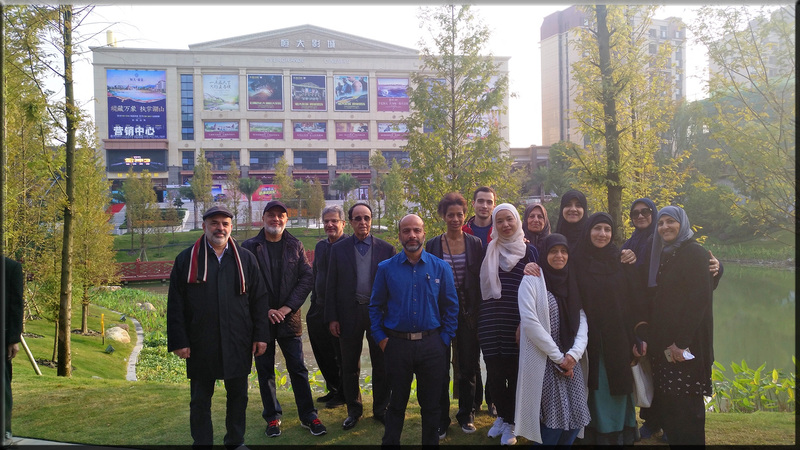 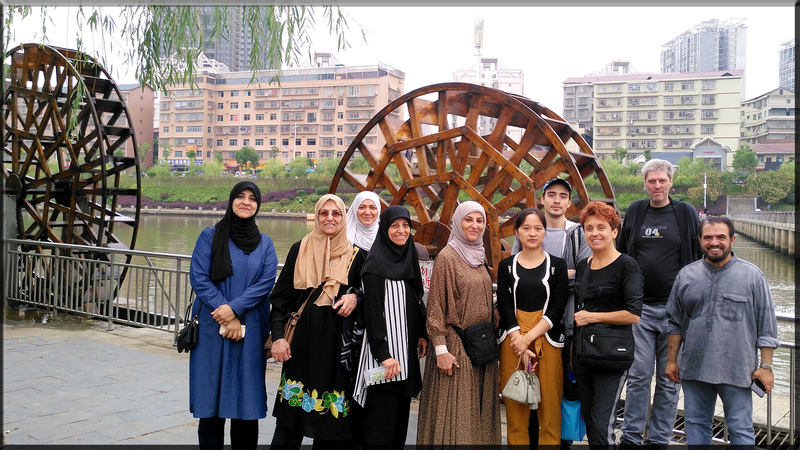 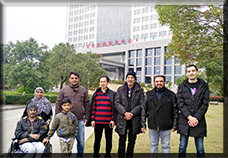 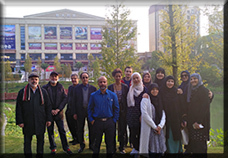 In early October, some of our international friends went to He Mingzhou Square to enjoy the beauty of the autumn. 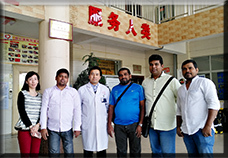 Produced by Tcmtreatment Web Science Designing Office.